Lexi is a talented, spunky hair stylist & makeup artist who has been honing her craft with the Beauty Room since 2017. She frequently changes her own hair from blonde, to brown, and any fun color in between! For her clients, she has a passion for highlighting, extensions, special event styling and making her clients happy. 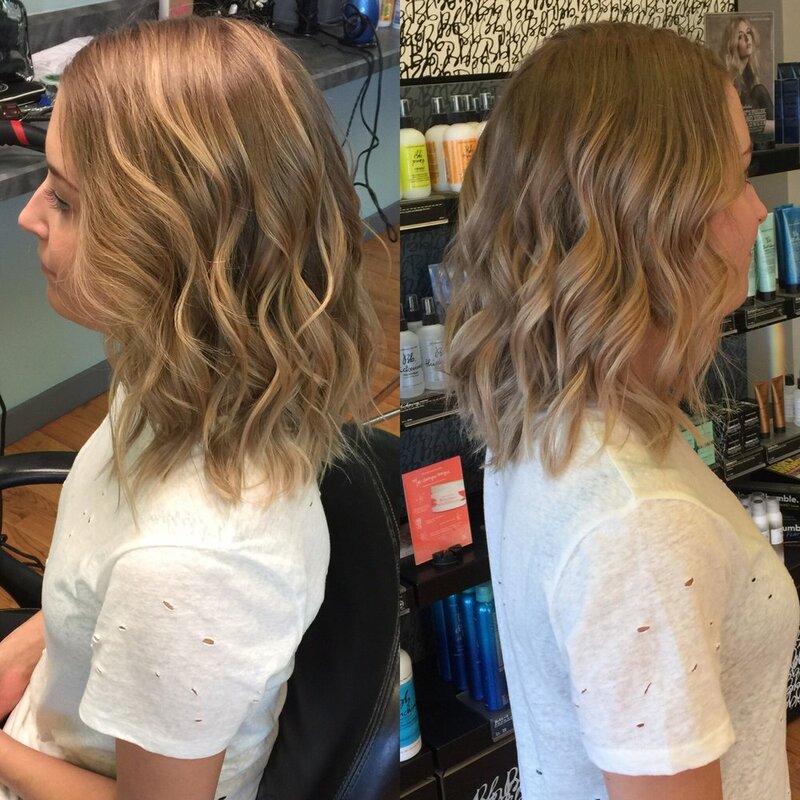 She loves changing things up and clients who like to experiment with color. Lexi's bubbly personality and skills will have you coming back to her chair! 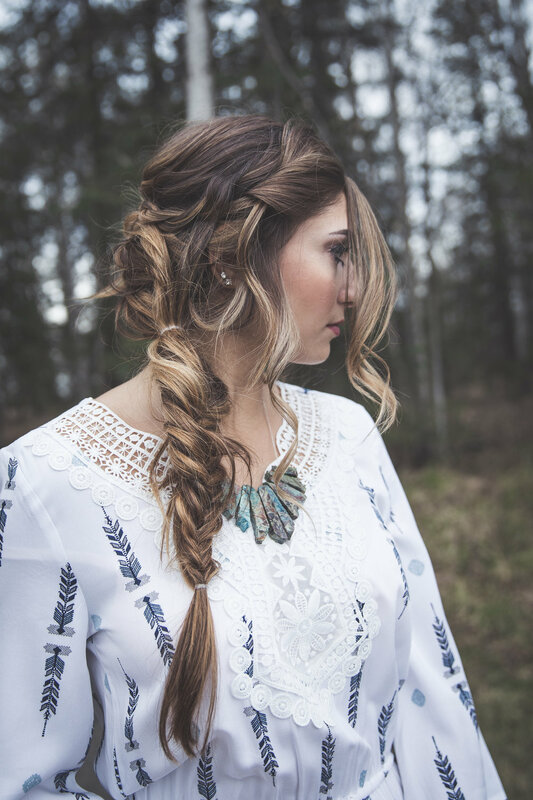 Specialties: Formal Up-Dos, Extensions, Blondes!